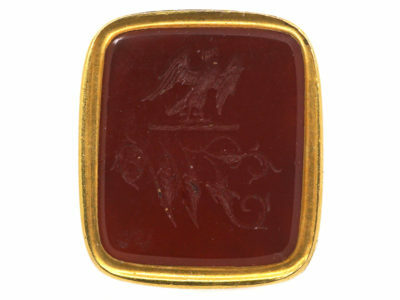 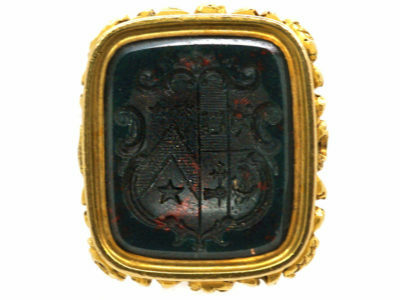 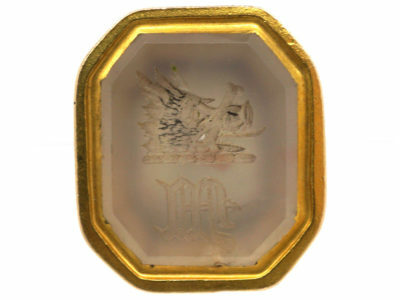 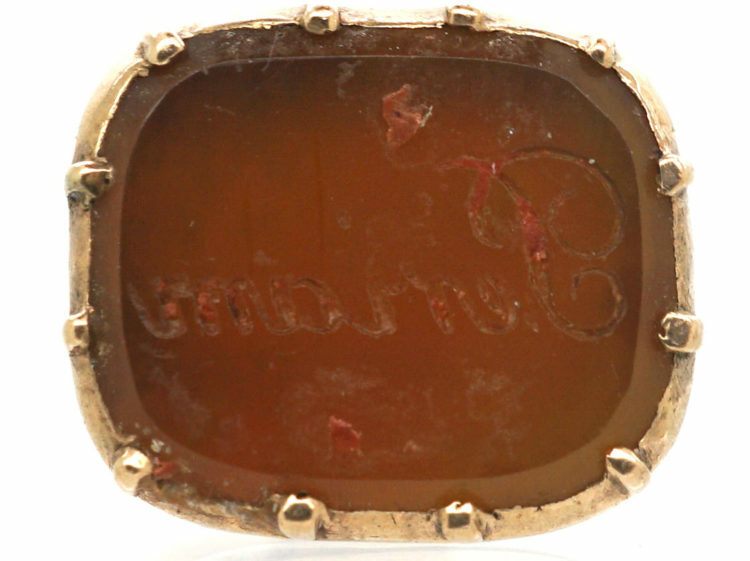 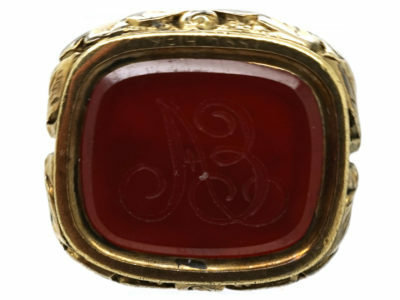 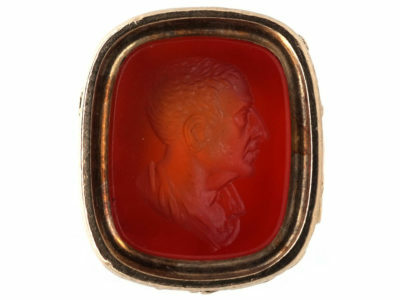 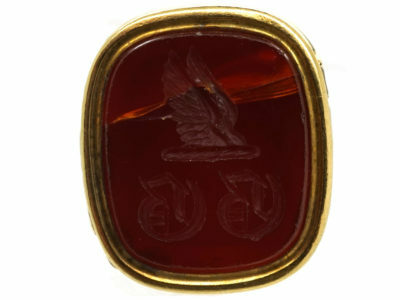 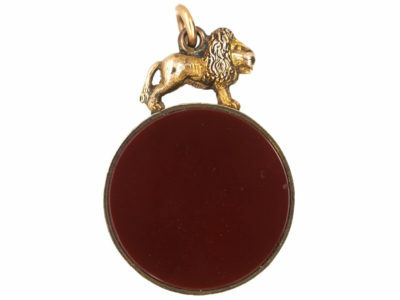 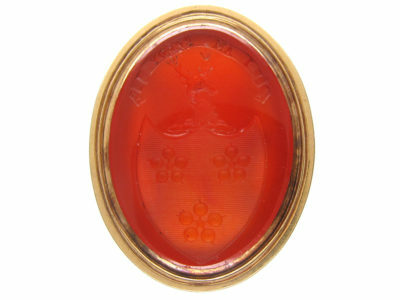 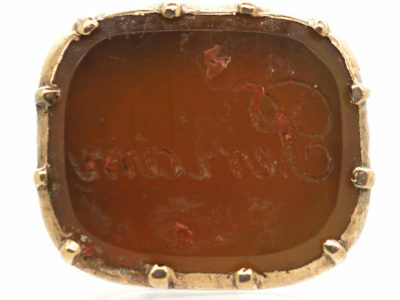 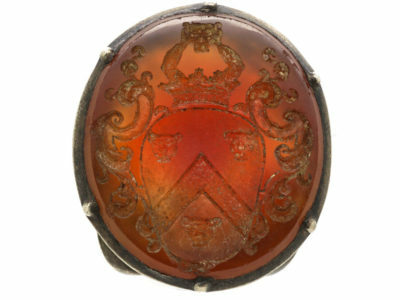 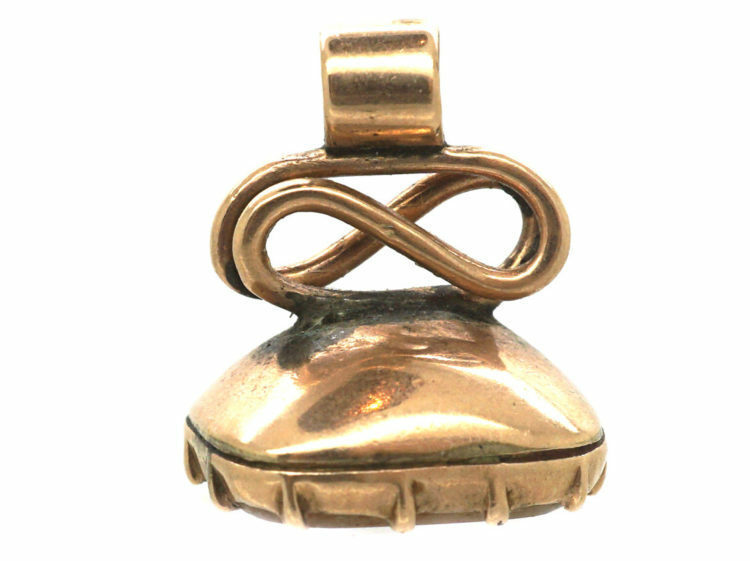 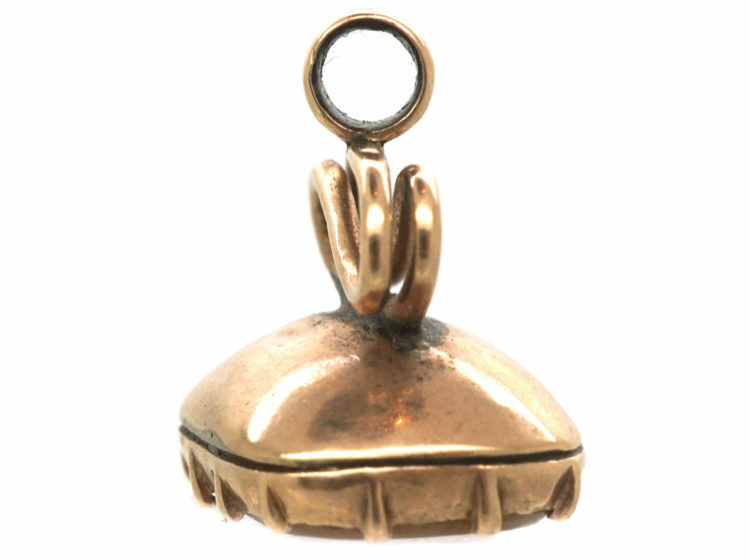 A small 9ct gold seal with a carnelian base with the word “Periam” inscribed on it. 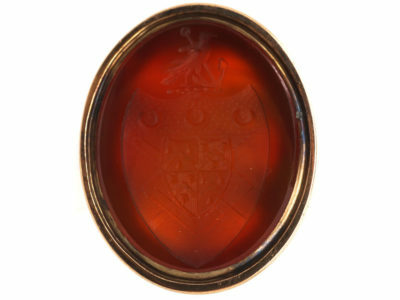 Cornwall in southwestern England provides the original birthplace of the surname Periam. 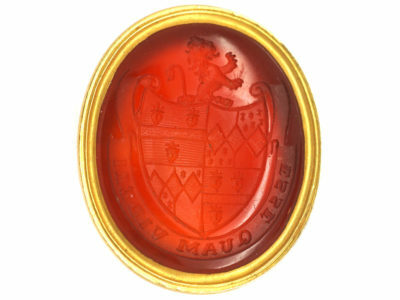 The name is a nickname type of surname for a servant employed by someone named Perry. 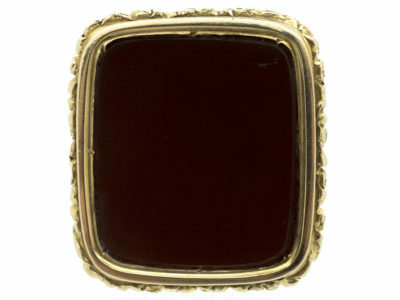 Perry is a derivative of the ancient Biblical name Peter, meaning rock.